If you don’t fancy wearing fixed braces, we can use a series of extremely thin, clear aligners to straighten your teeth. 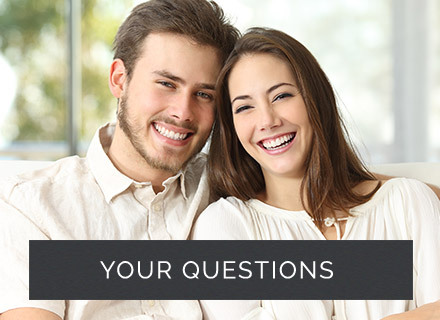 Each aligner is very slightly different and worn over the teeth for 10-14 days. This creates a controlled force which gradually guides your teeth to an improved position. Clear aligners are removable, so you can take them out to eat whatever you choose and clean your teeth thoroughly. It is worth noting that clear aligners are only suitable for certain cases. We will be happy to discuss your particular requirements and advise you if they will be suitable. Following active treatment, it is vital to wear a retainer to keep your teeth in their newly aligned position. If you don’t, they could start moving and may need straightening again. Retainers are usually worn full-time for the first three months and then just at night for a further three months. If you want to protect the time and money you have invested in your teeth, it’s wise to keep your retainers and continue to wear them at least 2-3 nights a week. These discreet retainers consist of fine wires which are securely bonded to the back surface of the teeth to keep them in position. 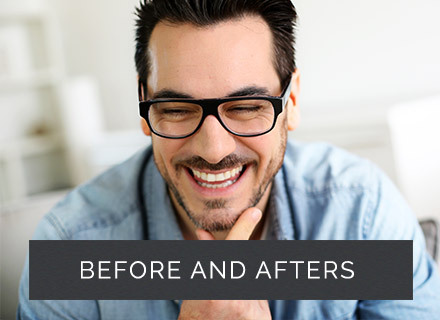 Bonded retainers are particularly advantageous as they are hidden from view and, as they are fixed permanently in place, you won’t forget to put them in! There are two types of removable retainer: one consists of a hard plastic plate and wire, and the other is made from thin, pliable plastic which fits snugly over your teeth. 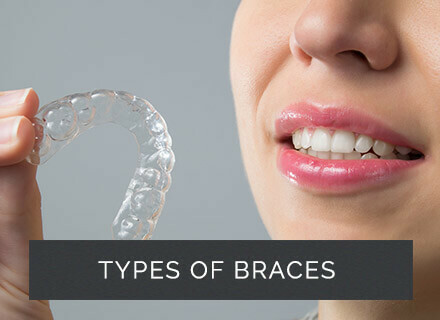 We will determine which retainer, or combination of retainers, will suit you best. If you want your teeth to stay in line, it’s important to take care of your retainer and stick to the advice given by your orthodontist.